Be Social - "Like" Dr Robinson MD & JAS Just Amazing Skincare for special promotions, weather closings and more! 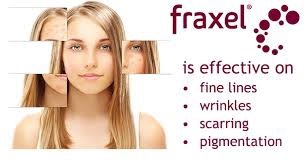 Prevention truly is the best medicine when it comes to beautiful skin. A good skin care regimen is the most important anti-aging remedy, no matter the age—but even better to start when you’re young, through the teen years and into the 20s and 30s. Skin care is preventative, not corrective. A simple easy to follow skincare regime with antioxidants, retinoids and a zinc based sunscreen is ideal. 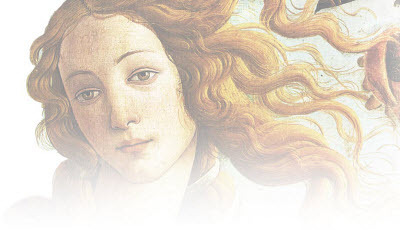 The goal is to begin the regimen before the signs of aging appear. 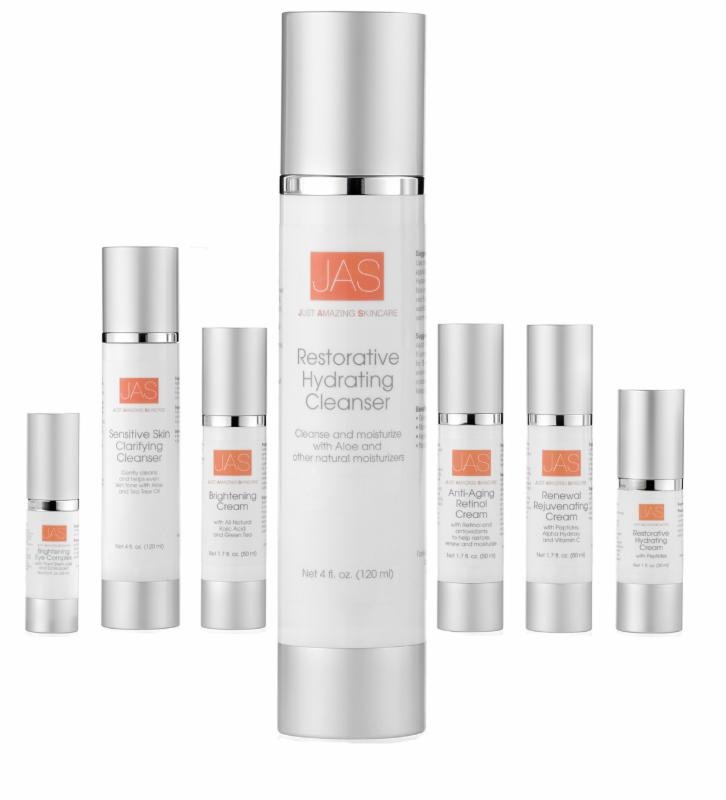 To help us find the perfect JAS products for your type of skin. 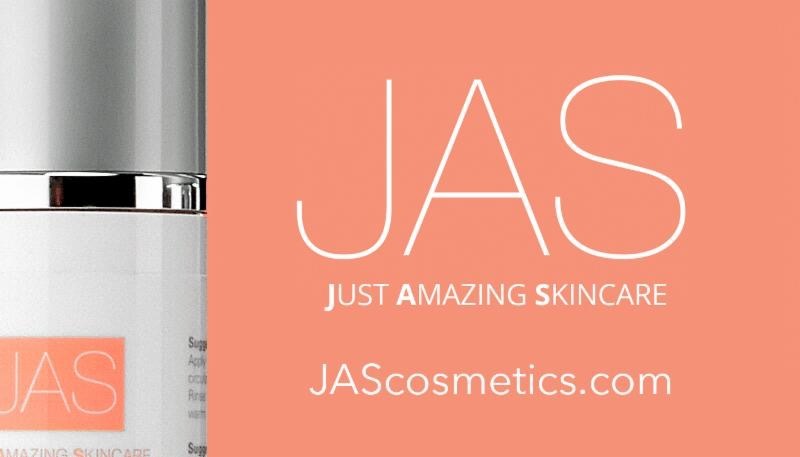 JAS - Just Amazing Skincare is available in our office and Online. A smarter way to sculpt your body! Even with diet and exercise, most people have stubborn pockets of fat that seem impossible to lose. SculpSure’s non-invasive body contouring technology is able to target and destroy fat cells safely in just 25 minutes, with no down-time. 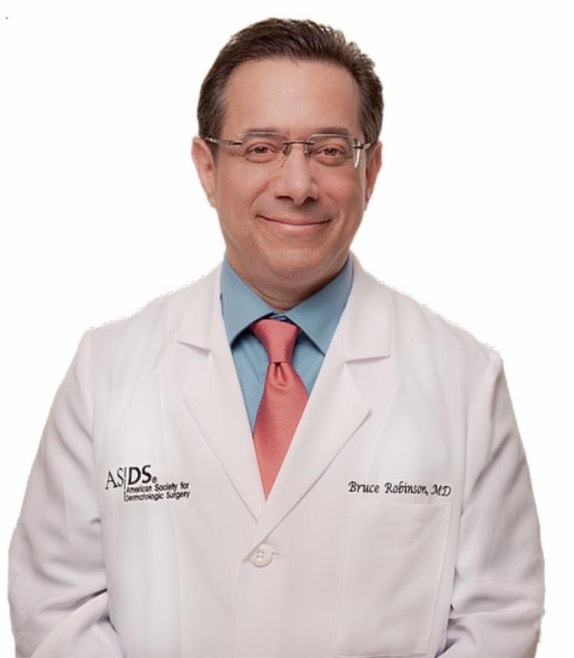 Call our office today for an appointment 1.212.750.7121. 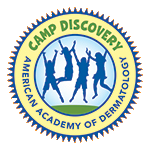 The practice of Dr. Bruce Robinson is proud to support the American Academy of Dermatology sponsored Camp Discovery, a six week summer camp experience for kids living with severe skin disorders. ﻿J ust A mazing S kincare supports the American Academy of DermatolgyCamp Discover. Complimentary samples and shipping with every order.